The swirl part of this Absinthe glass produces a nice display with the light. 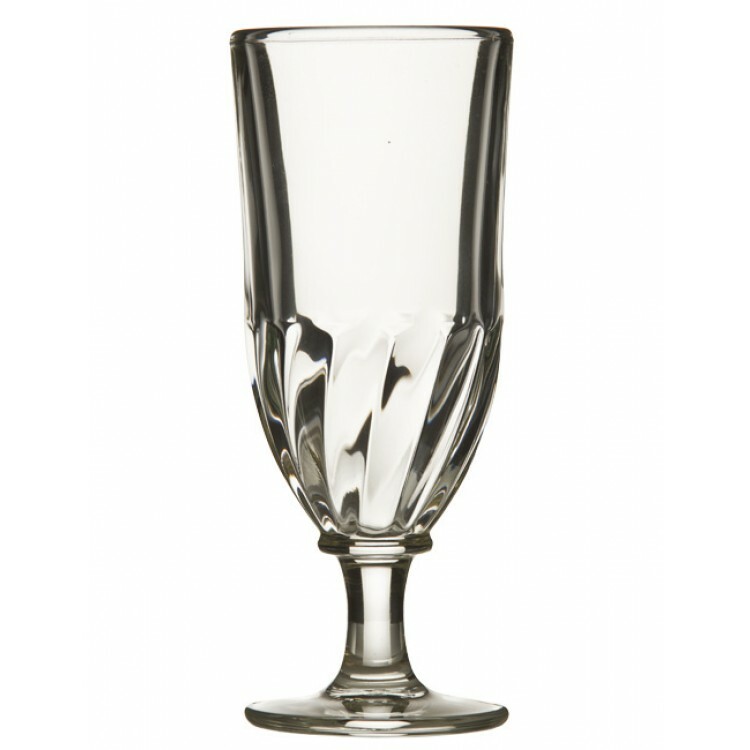 Like most of the glasses we offer for sale, the Torsade glass is an authentic reproduction from a former original. 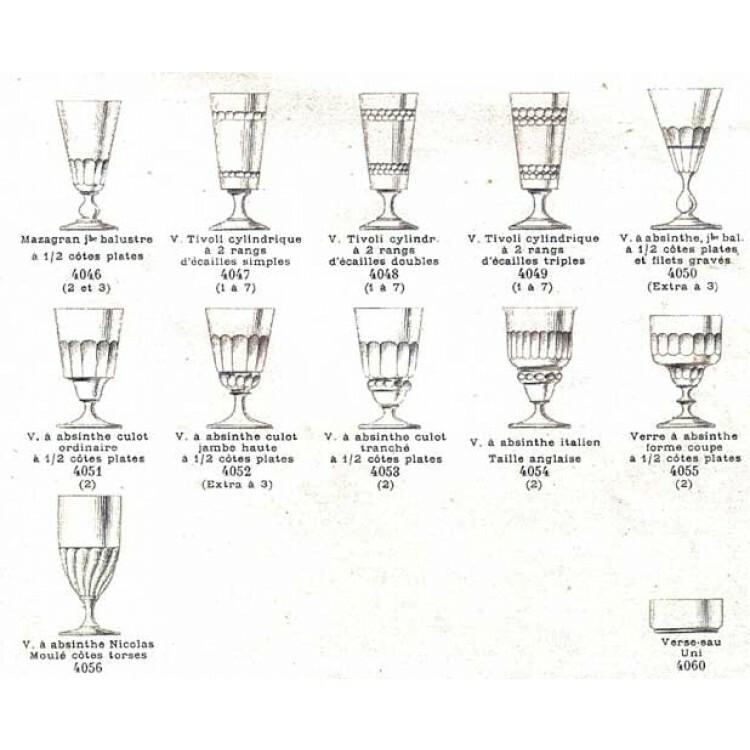 In our photo gallery you can see an old catalog, where the Torsade glass is featured. 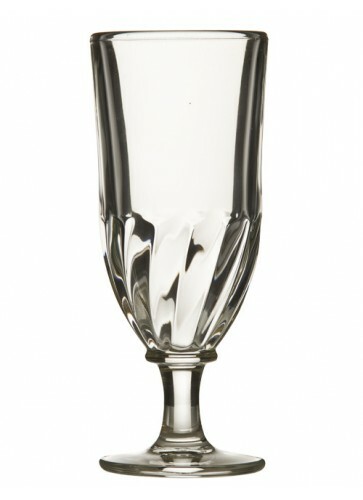 In the times of the Belle Epoque these were the glasses, that were mainly used in the bistros (not only for Absinthe). 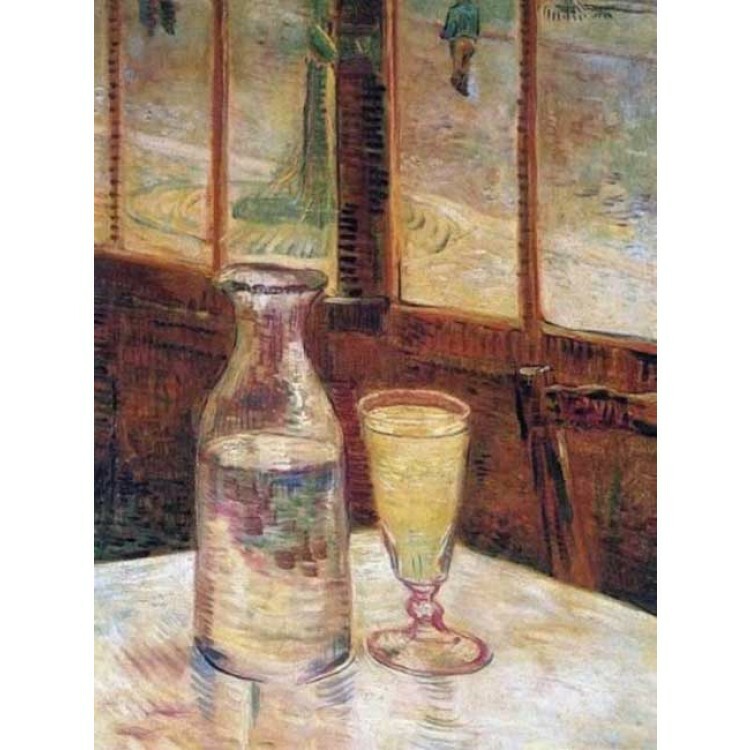 The swirl part of this Absinthe glass produces a nice display with the light when liquid is added.